Uncategorized Archives - WichiTech Industries Inc. When it comes to composite curing applications, they often require blankets that can resist chemicals, moisture, and abusive treatment. They need to heat-up gradually and maintain steady temperature maintenance and uniform heat distribution. In all areas of manufacturing, products often need to be produced to meet certain specifications — because not all projects are created equal. The difference between purchasing products that come in limited sizes and specifications versus buying custom made is phenomenal. In fact, whether you’re a consumer, a retailer, or a manufacturer, sometimes custom-made is crucial. The same holds true for hot bond composite repair systems and their accessories. All needs and applications are not the same. And when you’re in need of a silicon heating blanket, being able to purchase one custom designed and engineered to your exact specifications can be of great benefit. We realize many of you have size and shape requirements that go beyond basic. 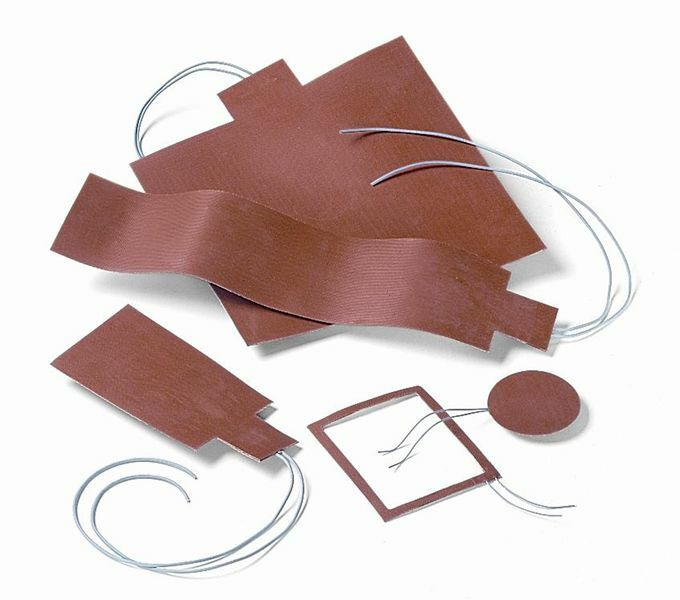 While we stock basic, commonly-ordered sizes of our high-quality silicone rubber heating blankets from 6×6 inches through 18×18 inches, we can also make round blankets, blankets smaller or larger than the in-stock products, and even shaded blankets, where the heat is applied more to one specific area, rather than another (often necessary when performing cures in areas where heat sinking my occur). Custom-molded radome blankets are also available for those in the aircraft industry. You deserve custom work for your composite repair– so think about it the next time you need blankets for a project. What our long-term customers have come to know is that at WichiTech, we design and manufacture the highest quality Hot Bonding Composite Repair Systems at an incredible value, and have been doing so for years. What our European customers will be happy to learn is that they can now get them even faster and for less money than in the past. We are very excited to announce our new partnership with Aerotecs nv, located in Lummen, Belgium, which will be our center for European distribution and recalibration. Through this distribution agreement, Aerotecs nv will be Europe’s place to buy WichiTech’s Hot Bonder Composite Repair Systems, blankets, and all accessories. In addition, they will be providing warranty and non-warranty repair work. What this means is that you no longer have to send the products back to the U.S, thus providing a much faster turnaround and lower shipping costs and customs fees. We will be providing full training for operating our equipment, both at Aerotecs’ location and yours. Aerotecs nv has a long history in Belgium of being a full-service provider of other aviation ground support equipment. So you can remain confident that we are dealing with a company that is as reputable and experienced as ours. For private, military, corporate, or commercial aircraft, and companies large and small, you’ve trusted in our Composite Repair Systems for years, and now it’s that much easier for you to enjoy their quality. We look forward to this mutually-beneficial partnership, and to continuing to bring the best to our customers in Europe. Wichitech Industries, Inc. has launched a new blog on this website! Check back here periodically for articles and news related to the company and to the industry at large.